The firm was incorporated as a Private Limited Company in May 1999. We are a small firm, big enough to provide Comprehensive Architectural Services. Our team of professionals are deeply committed to a set of beliefs and values with regard to design and designing process. We do not see design as a vehicle of expression of personal ideology/aesthetics of the designer but the client is seen as a partner in designing. The design that emerges is as much of the client as that of the designer. Our firm by its very nature is not bureaucratic, hierarchic and hence problems are attended quickly. 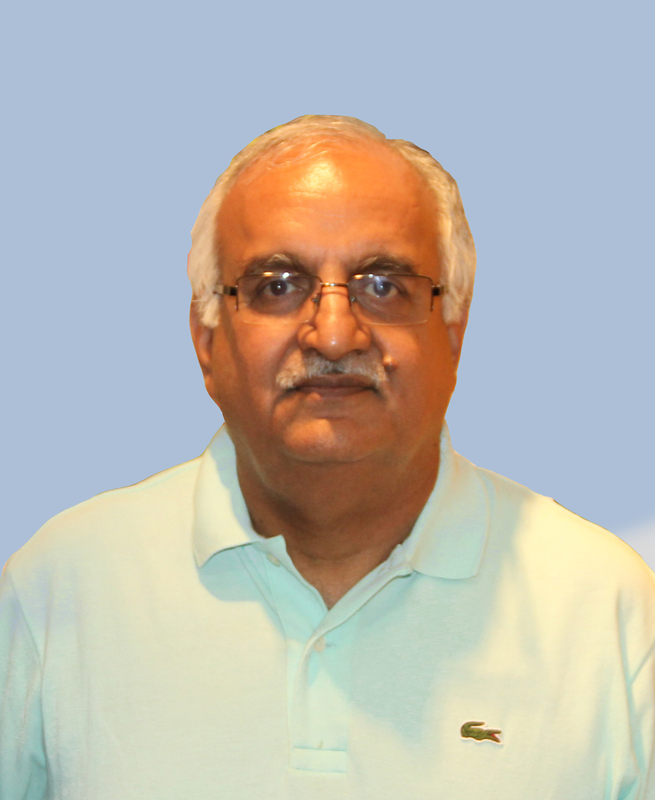 Rakesh Dhar graduated from Maulana Azad National Institute of Technology, Bhopal in the year 1980 and has extensive experience gained in the last 36 years spanning a range of projects. He was a partner in Conarch Consulting from 1990 to 2016. He is a co-founder of Conarch India Pvt. 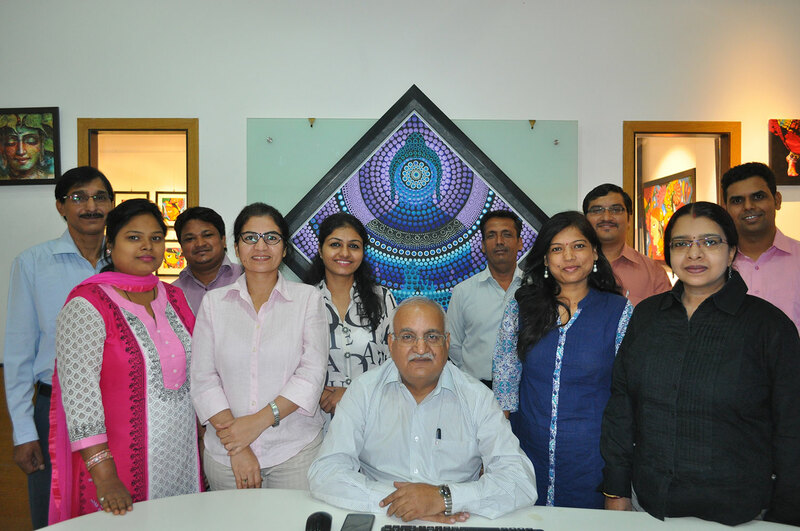 Ltd. established in May- 1999.He is an Associate Member of the Indian Institute of Architects (Regn.No. A-8863), Member Council of Architecture(Regn.No.CA/87/10576) and Fellow of the Institute of Valuers (Regn. No. F-9673). 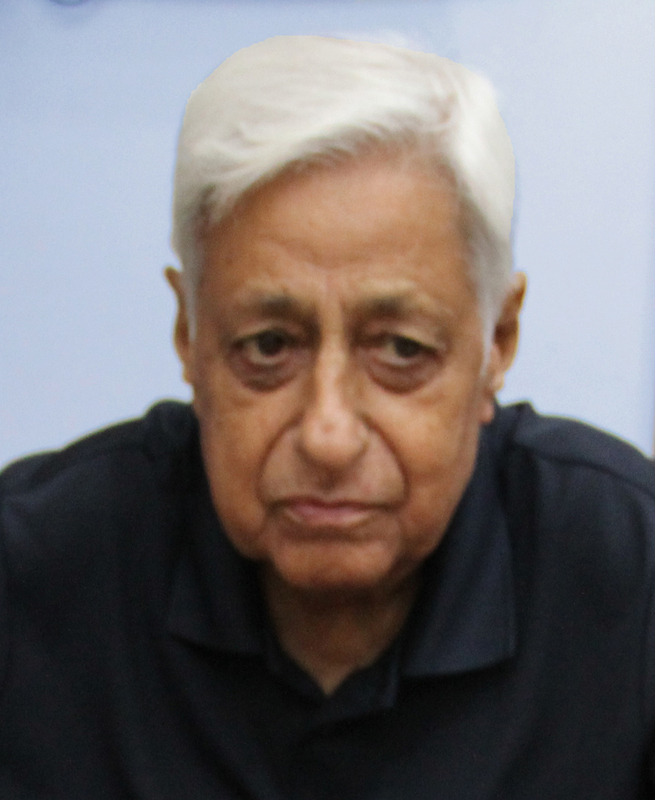 Dr. K. L. Nadir retired as a professor from IIT Delhi in the year 1991. From 1991 to 2004, he was Adjunct Professor at TVB School of Habitat studies, Delhi where he taught courses in the area of Space and related areas. Currently he is engaged in Research in Architectural History of India. He is also a founding member of NGO “GREHA” and as a member of the team of Architects, Planners and Social Scientists, has carried out no. of studies related to building design, settlement, planning and other areas.